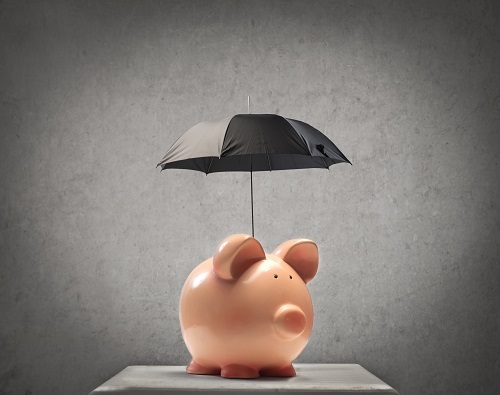 Is it Time to Start Protecting Your Hard-Earned Money? At Approved Financial Planners, we can explain your options to you fully and help you select the wealth protection products that are the best for your individual situation. To learn more, call our Perth office today: 08 6462 0888. *Financial Planning Association of Australia, “You’ve worked hard for the money, now it’s time to protect it.” 20 August 2015.